NECSD & New Windsor School are proud to announce that Ms. Karen Roberts, a grade 2 teacher, has secured a classroom grant from the James Patterson and Scholastic Book Clubs partnership. She was selected from 82,622 teachers to receive $500 stipend plus 500 Scholastic Bonus Points to build a classroom library. This award is extra special since James Patterson is originally from Newburgh. 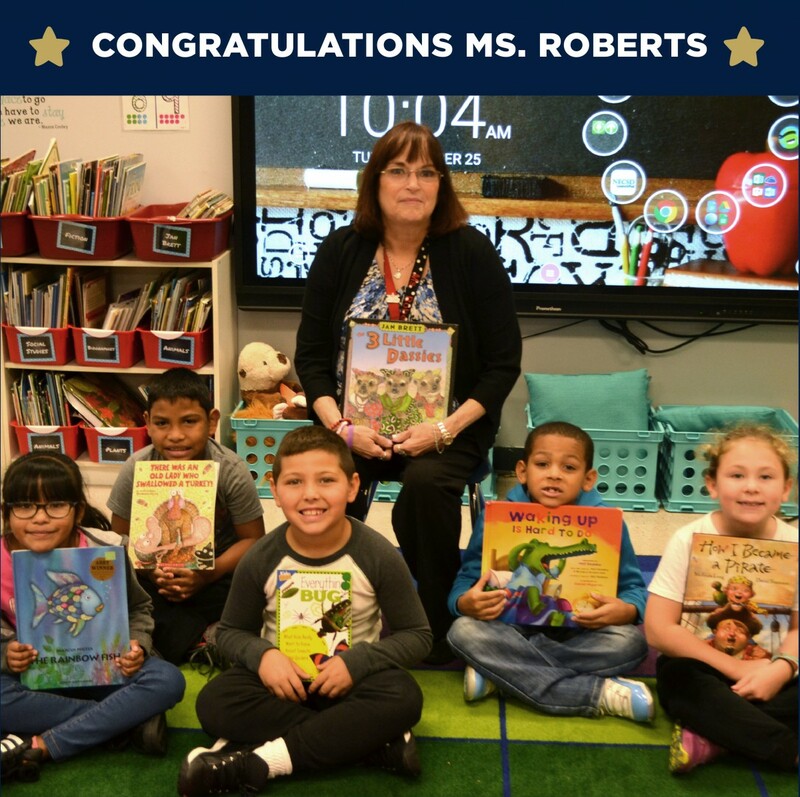 We congratulate Ms. Roberts and look forward to seeing her students enjoy their new classroom library.